Product #5712 | SKU FXA10340 | 0.0 (no ratings yet) Thanks for your rating! For D3, D2 Series, D700 & F6 Cameras (Replacement). 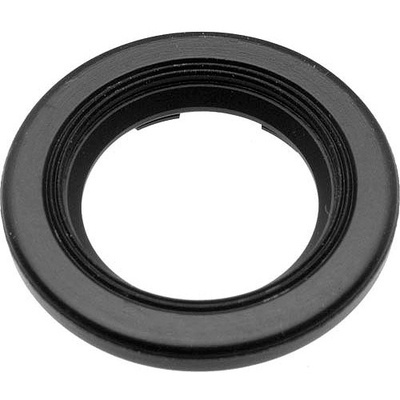 The Nikon DK-17 Finder Eyepiece is a replacement eyepiece for Nikon's D3, D2 series, D700, and F6 cameras. Standard eyepieces supplied with Nikon SLR cameras have no corrective value and are for dust protection only. Select eyepieces are supplied with a rubber coating designed to lessen scratching of a photographer's eyeglasses.